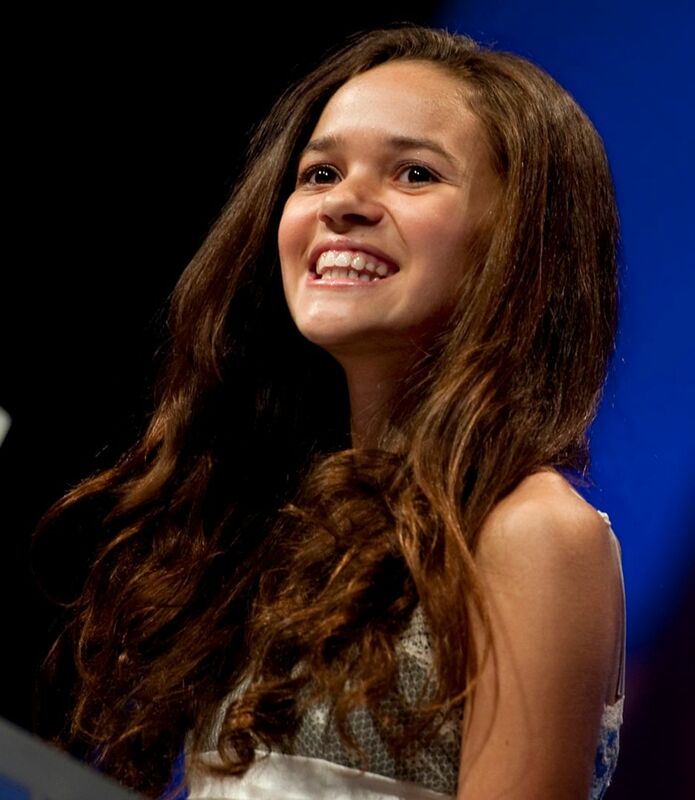 Madison Michelle Pettis (born July 22, 1998) is an American actress, voice actress and model. She is known for her roles as Sophie Martinez on the Disney Channel comedy series Cory in the House, as Peyton Kelly in the 2007 film The Game Plan, and as Allie Brookes in the 2011 Canadian comedy series Life with Boys. Read more on Wikipedia.